Our bodies are something like 75 percent water. In Christianity, water is a connection to God. By water, we baptize, we bless, we cleanse. But water is symbolic in every religion. On one of their pilgrimages, Tibetan Buddhists go to 108 different springs, praying at each one. Who doesn’t love the ocean, where you can literally tune your heart to ocean waves. Your happy heart. Your broken heart. “The never-ending drone of the surf, sitting by the sea in fair weather or foul and feeling time disappear into tide, into the endless pendulum of the tidal range. But just as I relish the sound of an ocean’s music, I love the tune of a river when I sit quietly on its banks. Down by the river: A “Mercy Seat,” fashioned from the hard wood of a Bullet Tree. In the jungles of Belize, especially near sources of water, you’ll see wooden benches built low to the ground (Mayan bloods are extremely short people with short little legs) under blessedly shady trees, perfect for escaping the heat. One day I was hiking along the riverside in the beautiful village called Bullet Tree, a mere three miles from my home. 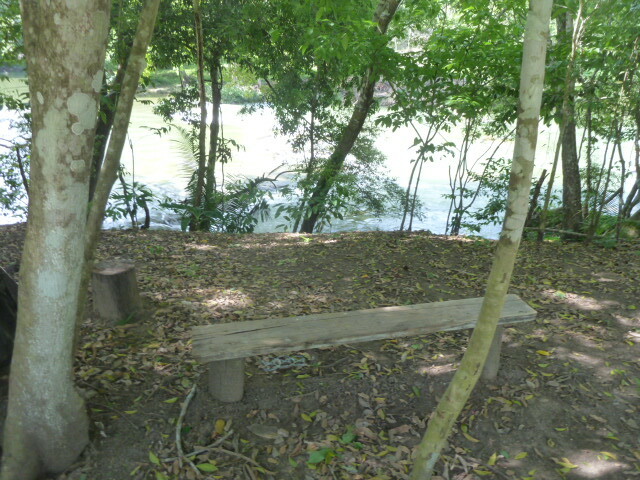 I saw a toothless old Mayan man sitting on one of the benches, watching the river go by. His English was not great and neither is my Spanish always very fluent. But we struck up a good conversation. I told him I saw benches like the one we were sitting on all over Belize. I noted that they are all are exactly alike, although some seat as many as three or four people, like the one we were on, and others only two. Turns out that’s what the old Mayans call the benches: mercy seats. 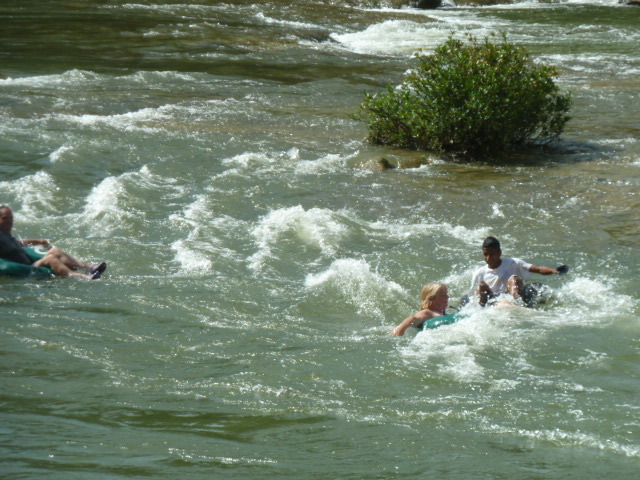 The mercy seats are, more often than not, close to a water source, usually a river or lake. And where there is a source of water there is a merciful God.